This landlocked country with a population of approximately 32 million is one of the poorest in the world. After decades of conflict, the economy is showing signs of improving. 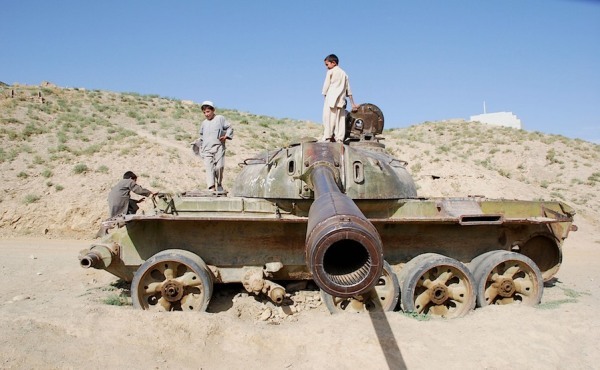 It is a country with one of the highest number of landmines. With your support. 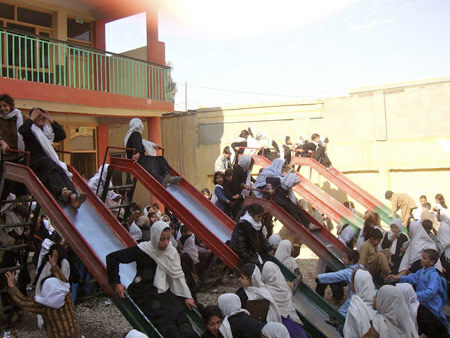 we can build more playgrounds in Afghanistan. There's a lengthy waiting list right now. 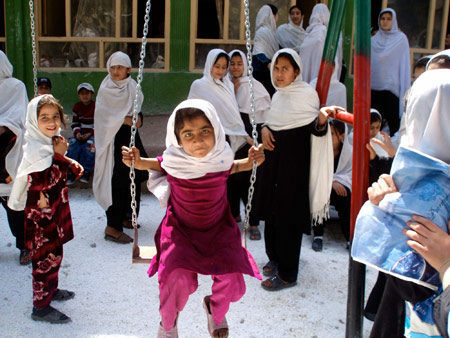 We're raising money this year to build at least 20 new playgrounds at schools and orphanages in Afghanistan. Click here to learn more about this project. 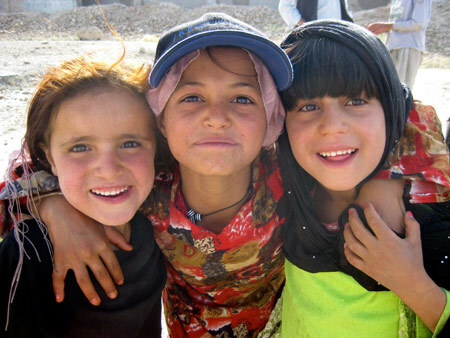 The average age in Afghanistan is 18. Life expectancy is 45 years. 42% of the population is aged 14 and under. There are more than two million war widows, and as a result, children often become the breadwinners for the family. Playgrounds are virtually non-existent in most areas of Afghanistan, a fact we are working hard to change!